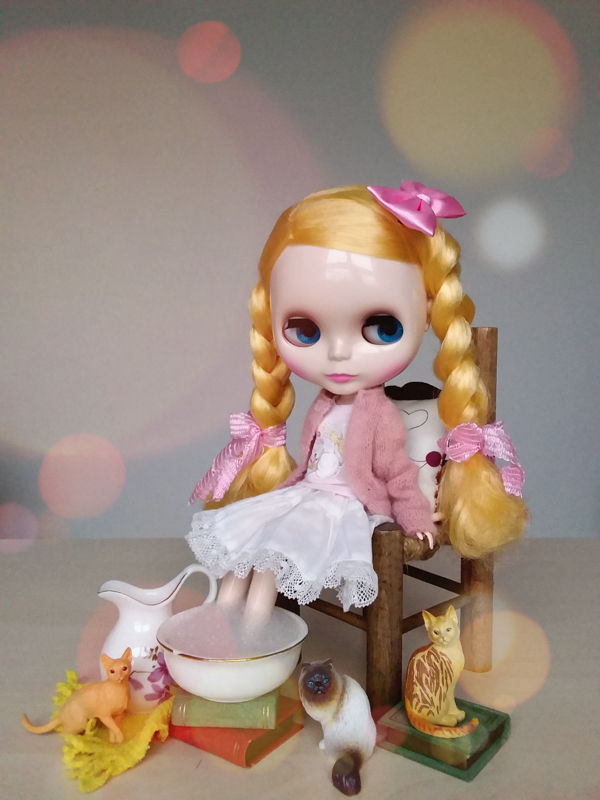 Do you have want it takes to design a Pullip that thousands will love? If so, your big opportunity is finally here! 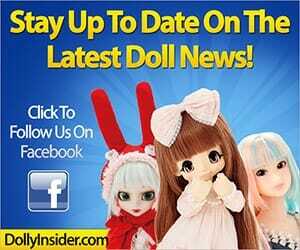 Groove Inc announced a Pullip family customizing contest and the payout is huge. The contest is open to everyone from the novice customizers to the highly sought after designer. I think this is the 1st time Groove Inc offered a cash reward for a winning design. Normally the winner would receive the commercialized doll as compensation, so I'm very surprised to learn that the reward is cash. It sounds to good to be true and exciting. I can see a lot of fans taking advantage of this opportunity. 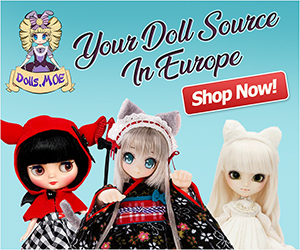 All you have to do is submit your application to Groove Inc between February 5, 2018 - February 12, 2018 to let them know you're interesting in creating a custom doll. 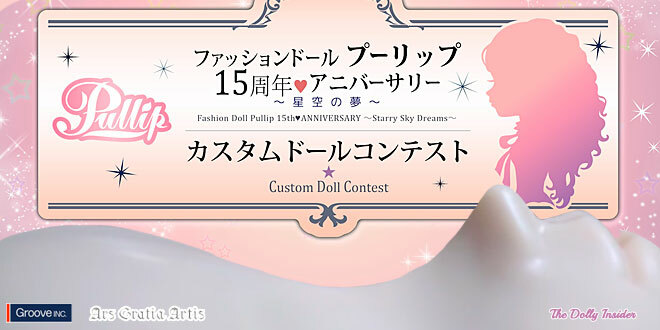 The theme of the contest is "dream"
If they receive a lot of entries they will have a lottery to select the participants. If you are selected you have until April 5, 2018 for Groove Inc to receive your doll. Visit here for all the details about this fun contest and make sure to read the guidelines. If you're considering entering the contest, a word of caution. If you win you are essentially giving up all rights and claims of your design to Groove Inc/AGA. 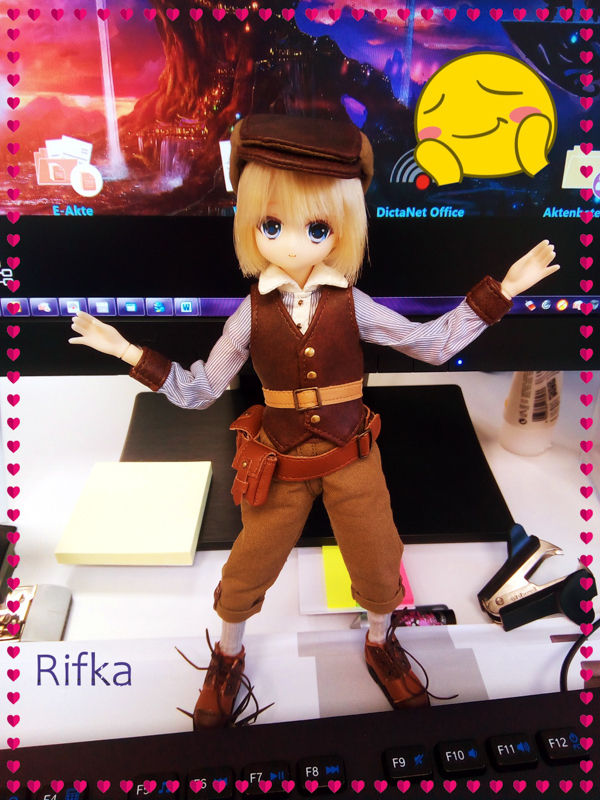 Also you will not receive further compensation when your doll is on the market. I say this because I know from experience the agony one goes through when they see their contest entry commercially used without credit or receiving compensation. 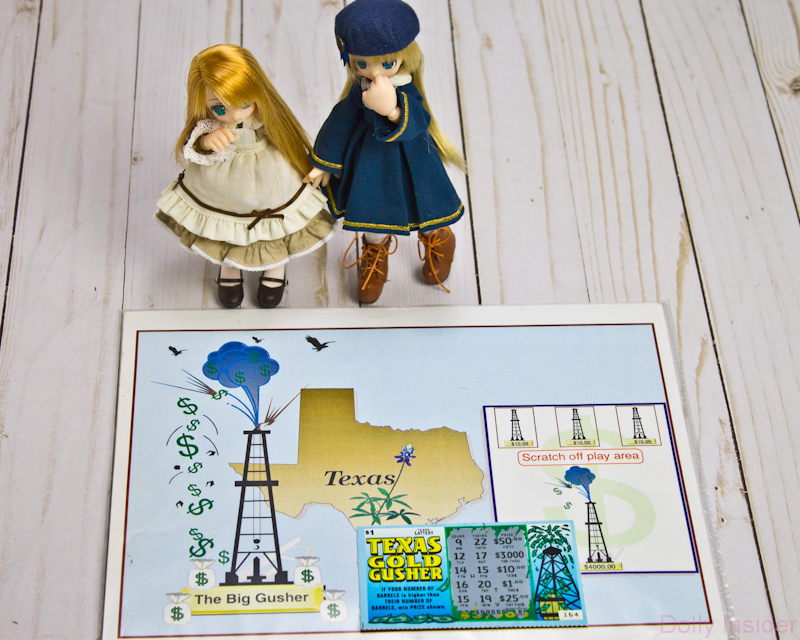 My relative was quick to enter the TX lottery design contest, he didn't read the fine print which stated once you enter, all rights are the property of the TX state lottery. He didn't win the contest but years later they created a lottery ticket based off of his design. I'm sure you can imagine the look on his face when he walked into the grocery store to see his design staring back at him through the lottery vending machine. He was devastated but learned a lot from the experience. Design contest are fun as long as you read the terms and conditions. What do you think about Groove Inc paying a winning designer cash vs. offering them a commercialized doll? Let us know we can't wait to read your thoughts. Oooh, I missed the entry date. :’) I would have liked to participate. It’s nice to have people like your works, but the monetary compensation is also quite alluring. Maybe if the contest is successful Groove Inc will offer another one in the future. I’m looking forward to seeing the winning design. Ooh, how exciting~ I’ll be looking forward to seeing the winning design! Yeah, this is a very exciting event! I’m really anxious to see all the dolls. Yeah, the $3,000 caught my attention. I follow Groove blog even if I don’t understand Japanese but they’ve made the effort to translate this article in English and from what I understand the winner receives the money reward AND his/her doll is next commercialized.